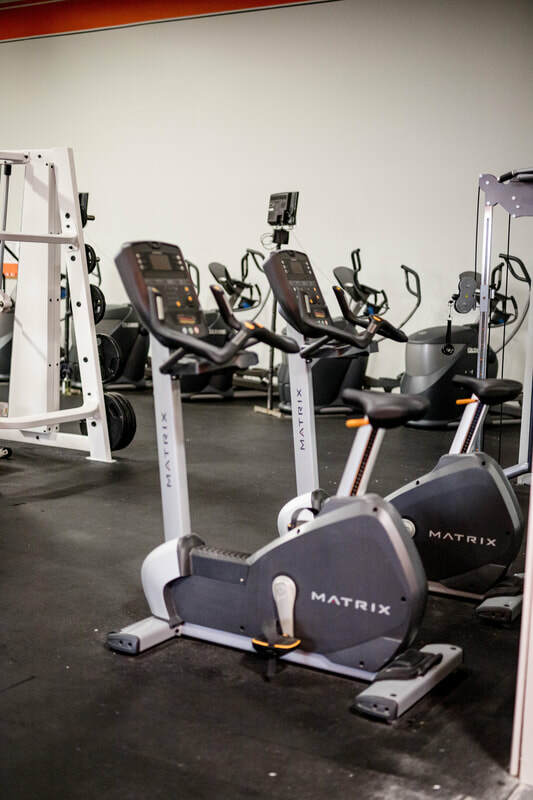 Our Fitness Center features a fully array of free-weights, strength training machines and equipment, treadmills, elliptical trainers, aerobics studios, an Indoor Cycling Room, plus locker rooms equipped with full showers! Monthly gym memberships (no contracts or registration fees) and day passes are available for the general public. 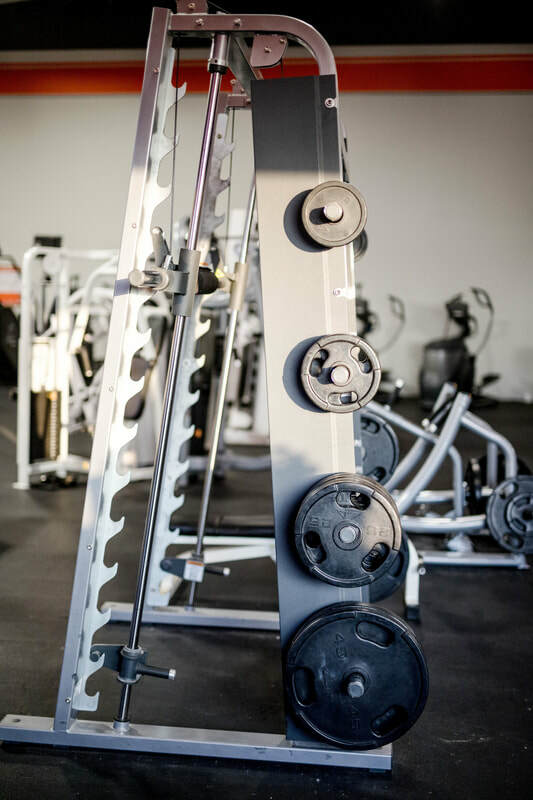 A full schedule of fitness classes including Zumba, Yoga, Pilates, Indoor Cycling, Muscle Pump, Jab Attack, Step and more are available to help you reach your fitness goals! Click here or on the "Fitness Classes" tab of our website to download a copy. 3 family members = $10 discount per month on the total family membership cost. 4 family members = $15 discount per month on the total family membership cost. 5 or more family members = $20 discount per month on the total family membership cost. Example: A family of four chooses a community membership with classes @ $30, a community membership with no classes @ $20 and two student memberships @ $20 each. Cost before discount is $90 per month. Cost with discount applied is $75 per month. *you can also add unlimited Ninja Warrior Open Gyms to the package for $50 per month. We are a Silver & Fit, Healthways Silver Sneakers and Prime location! Infants need to be at least 6 months of age. All childcare workers are subject to a criminal background check. New members of the gym may sign-up for a free Gym Orientation. 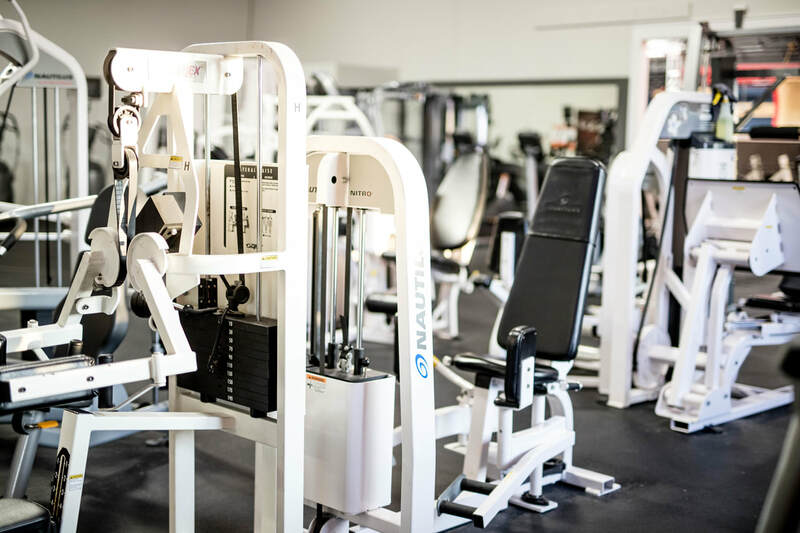 This orientation is hosted by a qualified Fitness Instructor and will take you though basic instruction on how to operate the strength machines and cardio equipment. Contact the Front Desk at 838-0330 to make an appointment. 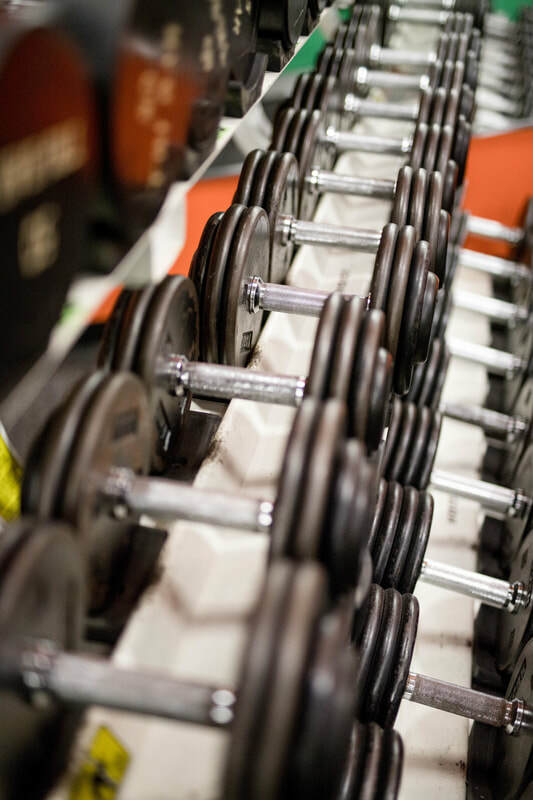 If you are looking for how much weight to use and how many sets of an exercise to perform, contact our Personal Trainers. They will set you up on a safe, effective program to meet your needs. Please stop at the desk to sign up for a fitness membership. Students under the age of 18 must have their parent or legal guardian with them.